Price Reduced! 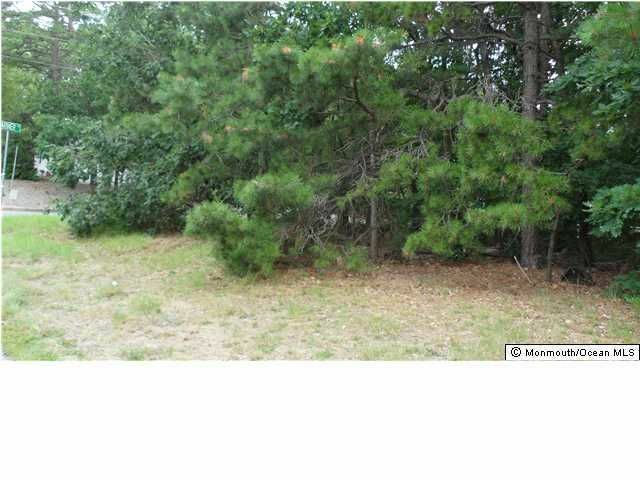 Competitively priced, prime buildable corner lot in an area of nicer homes. Your home can be constructed facing either Lighthouse Drive or the less traveled Mariner Ave. Close to shopping, golf course, the beaches of Long Beach Island and commuting routes, GSP, Route 72 and Route 9. The lot is being sold ''As Is'' with all permits and approvals the responsibility of the buyer. Please submit all offers. The seller is motivated. Come, See and Make An Offer!